This charming home is situated on a cul-de-sac lot! 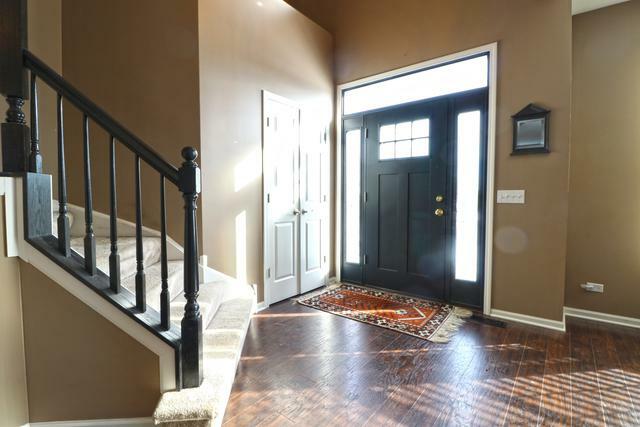 Two-story foyer opens up to the spacious formal living room. 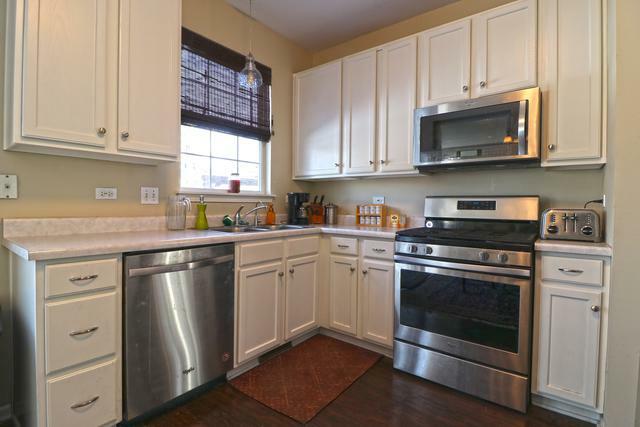 Gourmet kitchen offers stainless steel appliances, 42 inch cabinets, generous space for eating area and sliding door access to the backyard patio. Family room highlights views into the kitchen, gas fireplace and plentiful natural light. 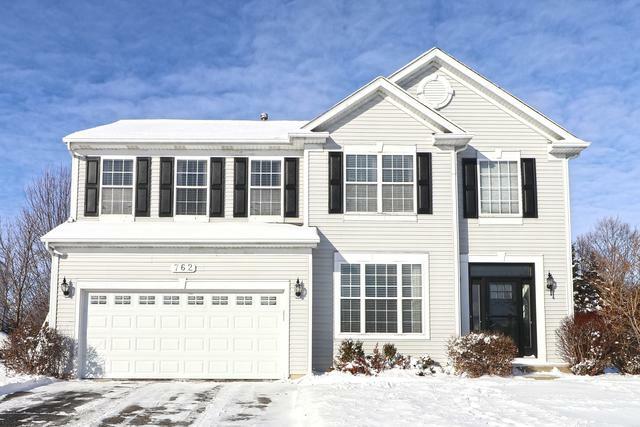 Nine-foot ceilings and hardwood floors throughout the first floor. Master suite features vaulted ceilings, his and hers walk-in closets, and an ensuite with Whirlpool and dual vanity. Three additional bedrooms and one full bathroom adorn the second level. 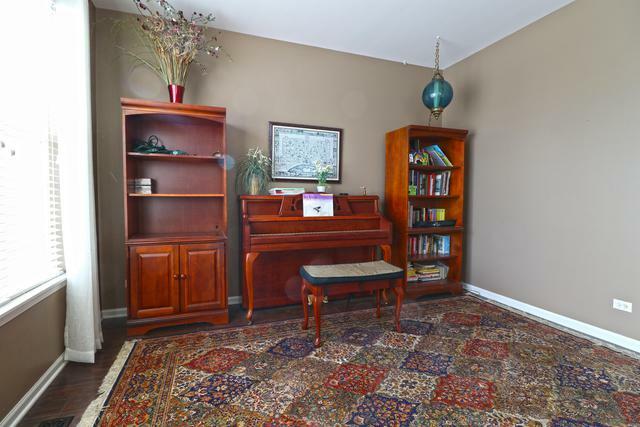 Finished basement is open and ideal for entertaining indoors. The peaceful backyard is your new dream land with beautiful patio and landscaping. Welcome to your oasis where you can entertain lavishly or retreat away cozily-the possibilities are endless!